You know how there are just some foods in life that you absolutely cannot live without, no matter what? I’ve got a few of those. Like root beer, and red licorice ropes. Possibly brie cheese and wine too. And definitely red velvet cake and Nutella. Nutella is one of those things that I simply cannot resist. I can’t figure it out because I’m not even really a big chocolate lover, yet I’m drawn to that Nutella jar. Maybe it’s because, like peanut butter, it’s just so easy to stick a spoon in there, dip it in and go to town on it. It’s a dangerous jar of stuff to have lying around. 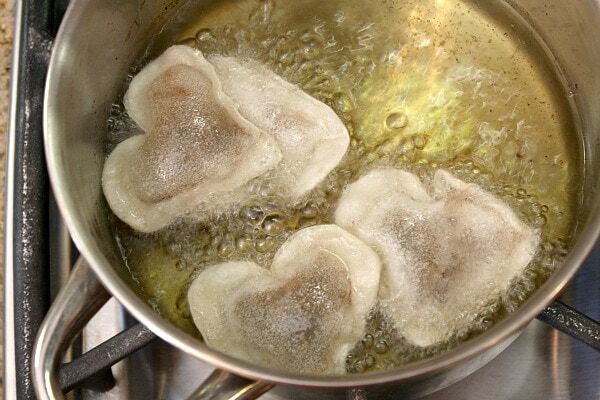 I had some fun with it recently making Nutella (heart-shaped) Ravioli. Grab some won ton wrappers at the store. They should have them at your regular market- near wherever they keep the refrigerated Asian foods. 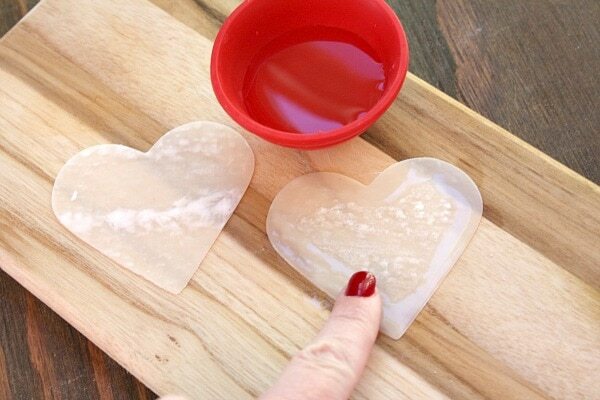 Stamp out some hearts with a heart-shaped cookie cutter. Rub the edge of one of the hearts with a bit of water. It’s easiest to put the Nutella in a plastic baggie and snip off the end. Squeeze some Nutella into the center of the heart. Place the other won ton wrapper on top and run your finger along the edge to seal it. Fry it in hot oil. I didn’t measure the temp, but when you flick a drop of water into the oil and it sizzles… it’s ready for the ravioli. They fry for just a minute or so on each side. Then take them out and dust them with a little powdered sugar. 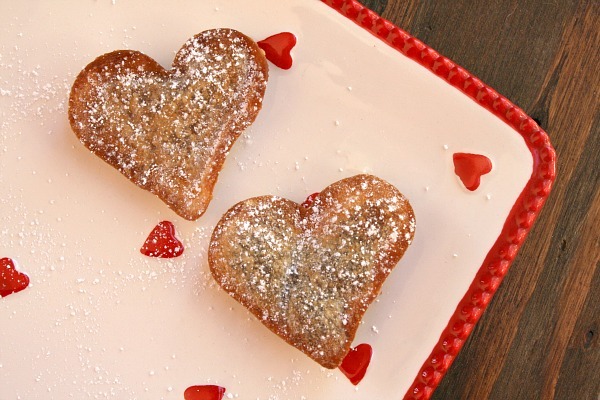 A delicious sweet treat for Valentine's Day or any day. 1. Heat the oil on medium-high heat while you prepare the ravioli. Keep an eye on it- you want it to get hot, but not smoking. If it gets too hot, just pull it off the burner. 2. 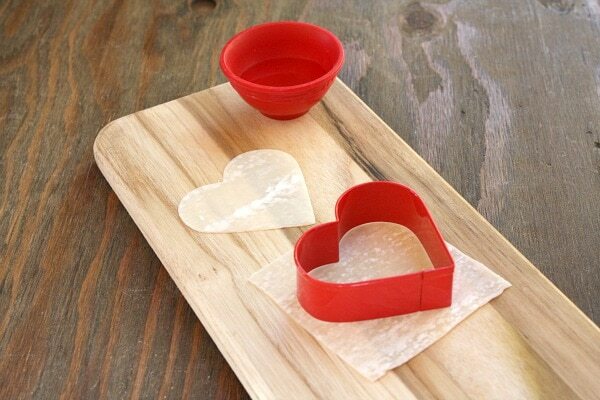 On a large cutting board, cut each won ton wrapper with a heart-shaped cookie cutter (2 1/2-inches or so). 3. Scoop the Nutella into a zip baggie, snip the corner of the baggie and twist the baggie to force the Nutella into the snipped corner. 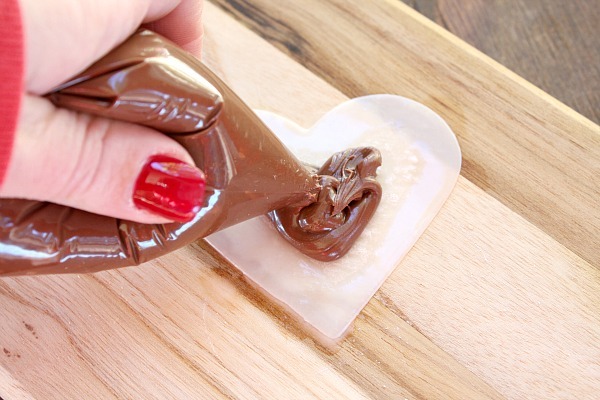 Squeeze the baggie and draw a heart with the Nutella, right in the middle of the heart (using about a tablespoon of the Nutella). 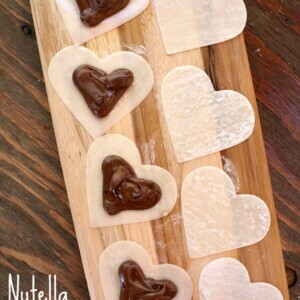 Draw Nutella into the center of 12 cut-out hearts. 4. 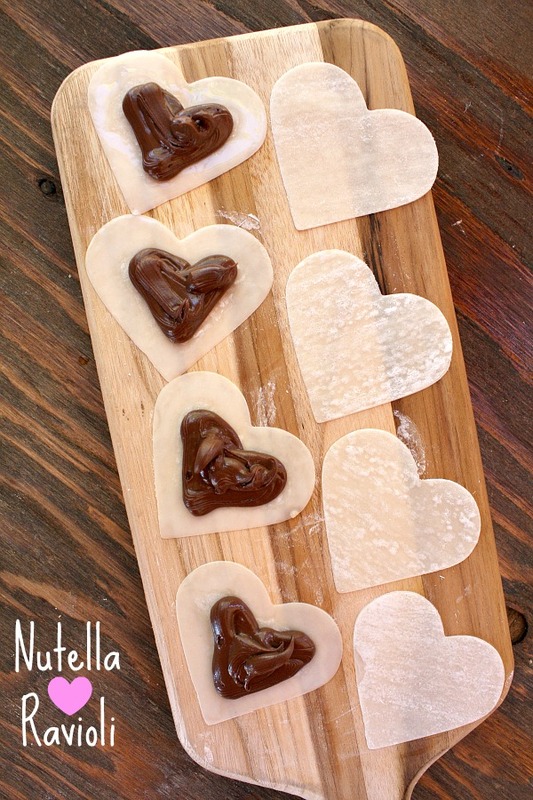 Rub the edges of each of the Nutella hearts with a little bit of water, place a matching heart-shaped won ton wrapper on top and press to seal- squeezing out any air bubbles. 5. Test the oil to see if it's ready- flick a drop of water into the oil, and if it's sizzling, it's ready. Test it out with one ravioli- gently drop it in and let it cook in the oil for 30 seconds to 1 minute before you flip it over. You want it to turn a nice golden brown color. Remove the fried ravioli to paper towels to drain the oil, then sprinkle it lightly with powdered sugar. Repeat with the remaining ravioli, cooking about 4 at a time. They are most delicious when served warm. *Make as many as you'd like. We had some won ton wrappers in our refrigerator left over from something else I made, so it was easy to just make a few as a treat for my family. Looking forward in trying this for family and friends. I’m totally in love with these!!! So cute and clever!! Just shared your recipe on the Taste As You Go Facebook Page in honor of National Ravioli Day, Lori! These look so good! 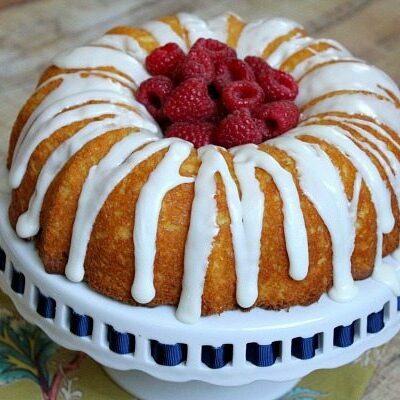 So cute, easy and delicious. This looks dangerous! Those look amazing amazing amazing! Gorgeous! We live in Italy and Nutella is something close to my heart. Thanks for the great idea. 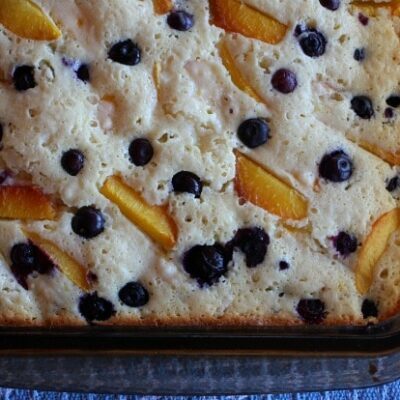 Love easy recipes like this!! 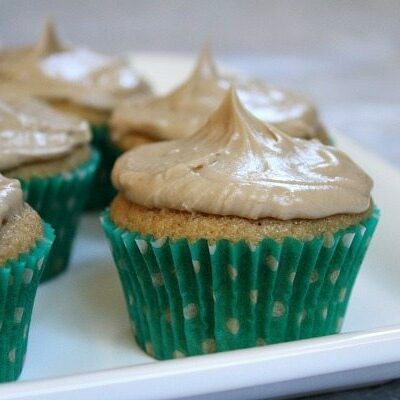 One of those that I always have the ingredients on hand and can whip up for sweet cravings. I’m the same way with Nutella… hard to resist once I crack open that jar! I love how cute these are… you could have a lot of fun serving these for different special occasions. yum! These look so good. Do you think Biscoff would work as well as the Nutella? I would like to think yes it would – make these as your next adventure!! 😉 I may try it simply because we are Biscoff addicts……. I’ve never used Biscoff for anything- tried an airplane sample of it once but that’s it! So I’m not all that familiar with it. If the consistency is similar to Nutella, it will probably work just fine. I love Nutella too. This is brilliant! What an easy and delicious recipe. 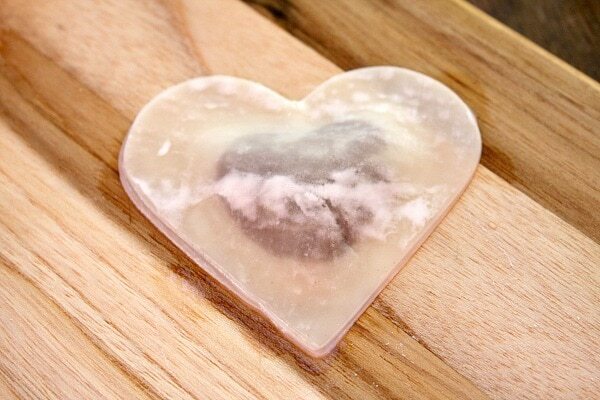 Love the hearts, so perfect for Valentines Day! This is such a great idea. Bookmarked to try as soon as I can! 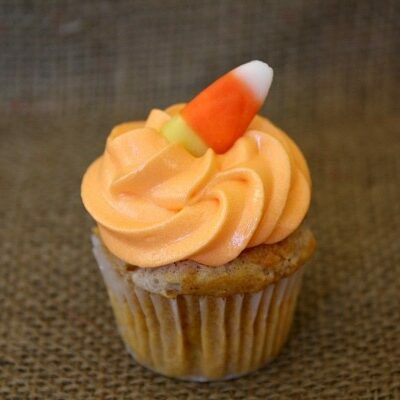 Lori…I really can’t tell you how much I am jonesing to make these! 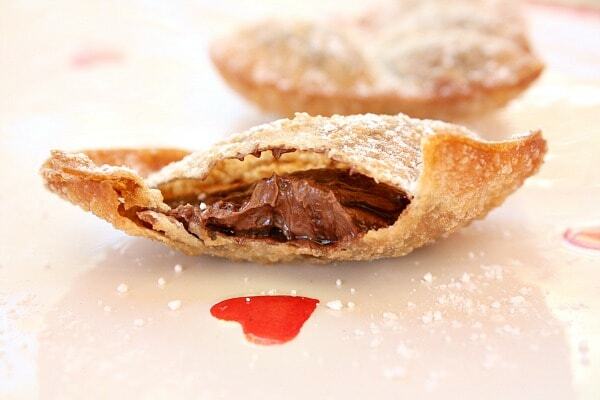 HEART Nutella ravioli?!? That’s pretty much perfection. Gorgeous! 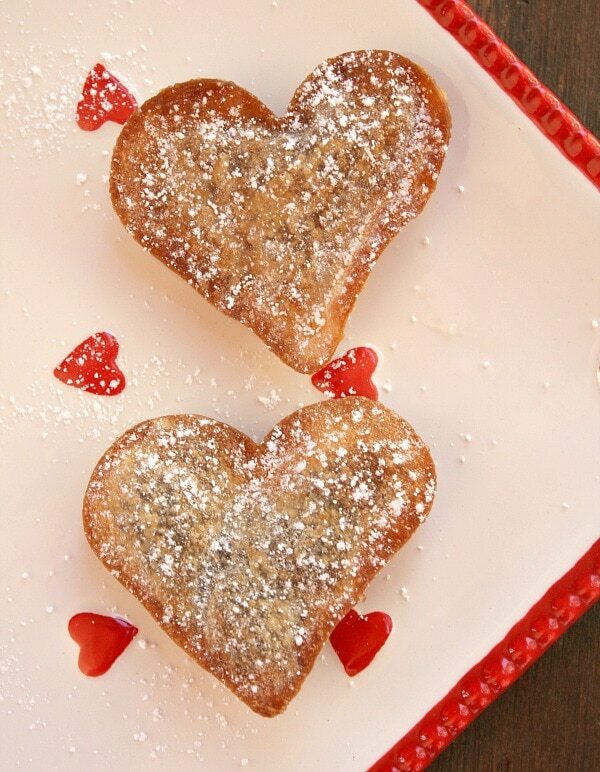 So cute for Valentines Day! What a great idea–so cute! Totally amazing!!! These look so wonderful! !